Officially Licensed PRO Boxing Equipment Products, MADE IN USA ! 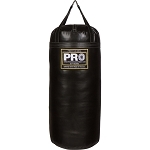 All PRO Boxing Equipment Heavy Bags come with FREE Lifetime Warranty ! 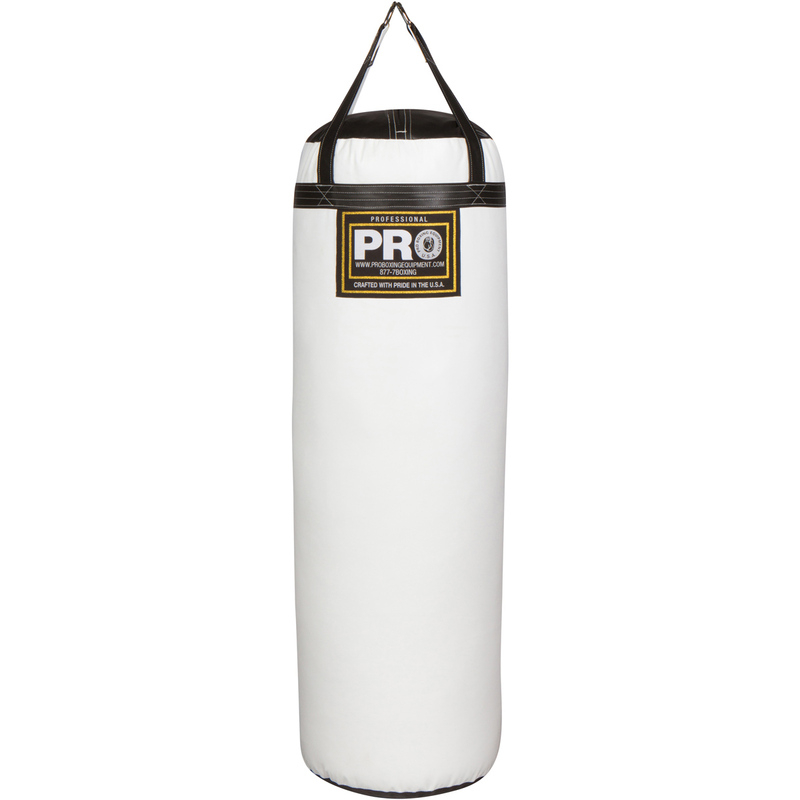 PRO BOXING EQUIPMENT HEAVY PUNCHING BAGS are 100 % MADE IN USA designed for institutional and gym use. 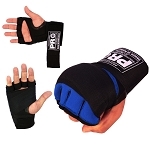 Manufactured with long lasting shell and lining.Recommended for Boxing, MMA, or any Martial arts related sport. The bags are packed with a PRO firm, yet giving feel. Professionally stuffed with a high-density shredded material that packs better and settles less than traditional bag stuffing. High quality seat belt nylon straps for D-ring support. 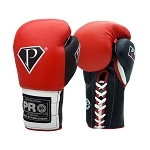 ALL Heavy Bags under triple stitched and have, and have built in straps. 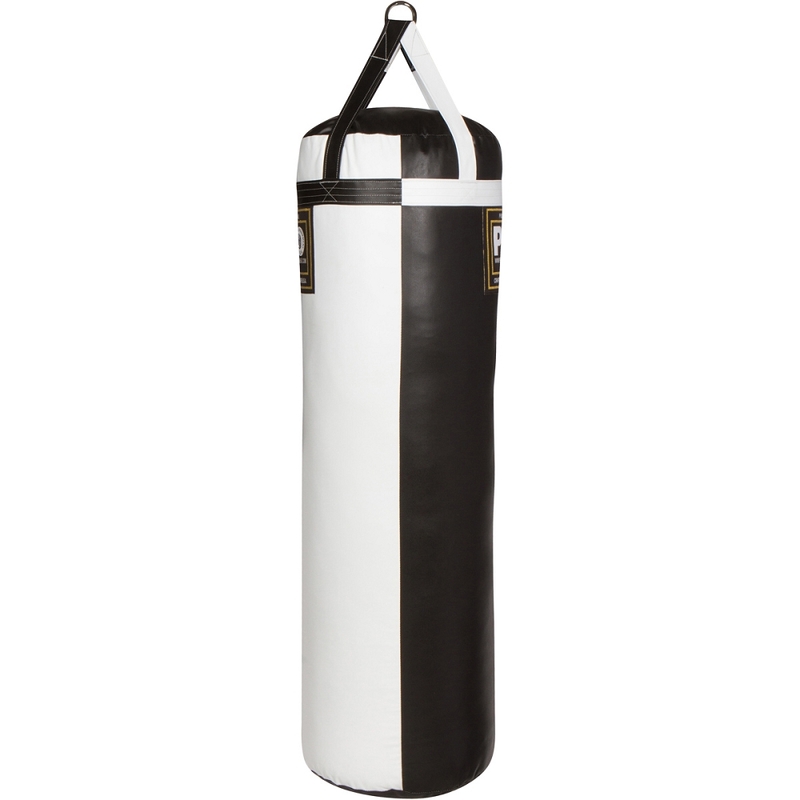 Bags 200 pounds and up are quadruple stitched, double lined, and have heavy duty USA MADE D-rings, for added durability. Each bag comes complete with a LIFETIME Warranty.